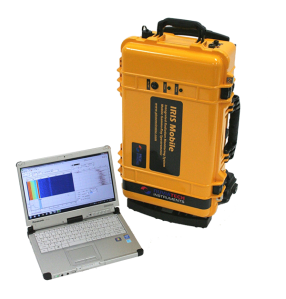 IRIS (Integrated Radiation Information System) is a compact tool that can be used for radiation detection and mapping purposes. The IRIS provides continuous measurements synchronized with GPS timing and location. The collected data is ready for mapping and reporting right after a mission. Compact and easy to deploy, the IRIS system can be set in any type of vehicle for various radiation detection and monitoring tasks. 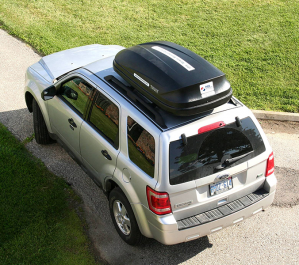 The system can be installed in a vehicle, cargo area, trunk, roof cargo compartment, or either on an ATV type platform. A standard Detection Unit consists of 2 of 2 Liter NaI(Tl) scintillation crystals. The Detection Unit can be customized with different size crystals and/or an energy compensated GM tube. 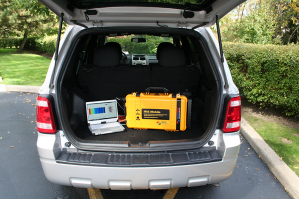 The Detection Unit standard is set in a rugged plastic case, equipped with wheels and a handle. The Detection Unit can be connected via Bluetooth or Ethernet interface to the Data Acquisition system. 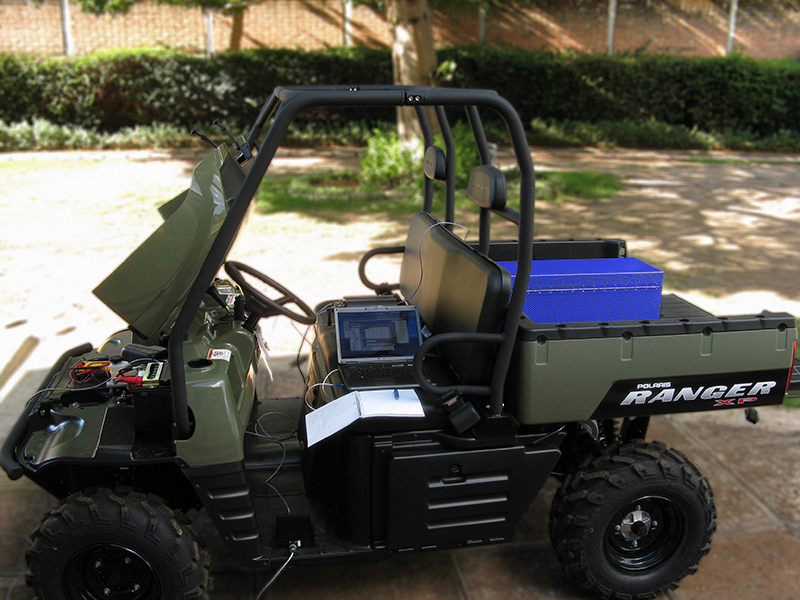 Independent of the Data Acquisition system, the IRIS Mobile Detection Unit can continuously record observed raw data to internal memory. The system is self-calibrated and energy stabilized in real-time. 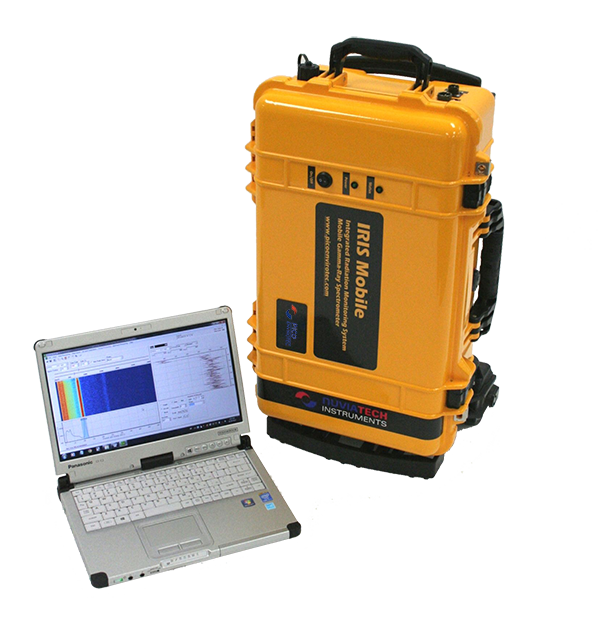 Data Acquisition is set on a rugged laptop, allowing the operator to control surveillance parameters, including map-view navigation, real-time data acquisition, and real-time spectra in a chart or waterfall view. The collected data is ready for mapping and reporting right after a mission. The data can be exported to ASCII, Binary or KMZ format for following visualization with GIS applications.